You're all set! 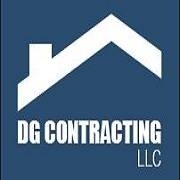 Confirm you want deals for DG Contracting LLC in -zip-? If your roof has a problem, you need a professional roofer. 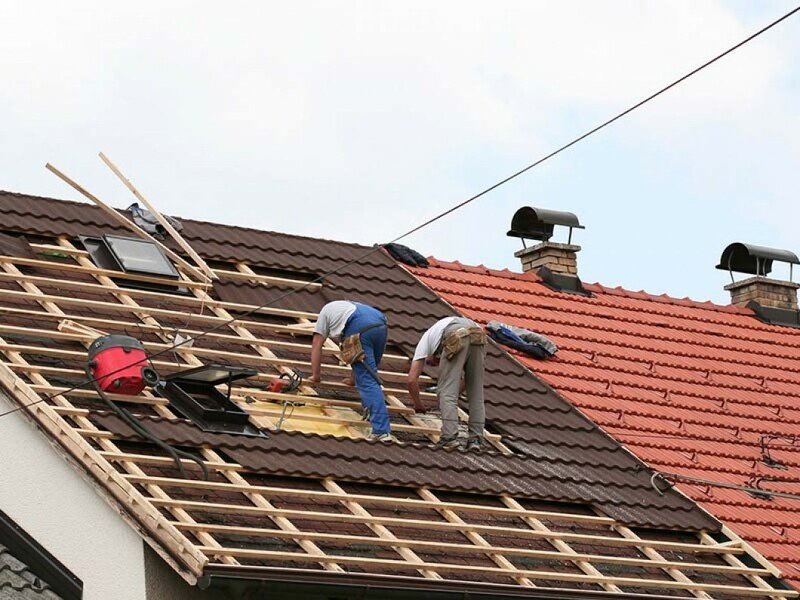 You may depend on DIY skills for other projects around your home in the Liberty Lake, WA area, but you need a dedicated roofing contractor to fix your roof. Falcon Roofing is here to help: We'll inspect your roof for problems. We'll quickly repair your roofing issue. We'll do a new roof installation if needed. 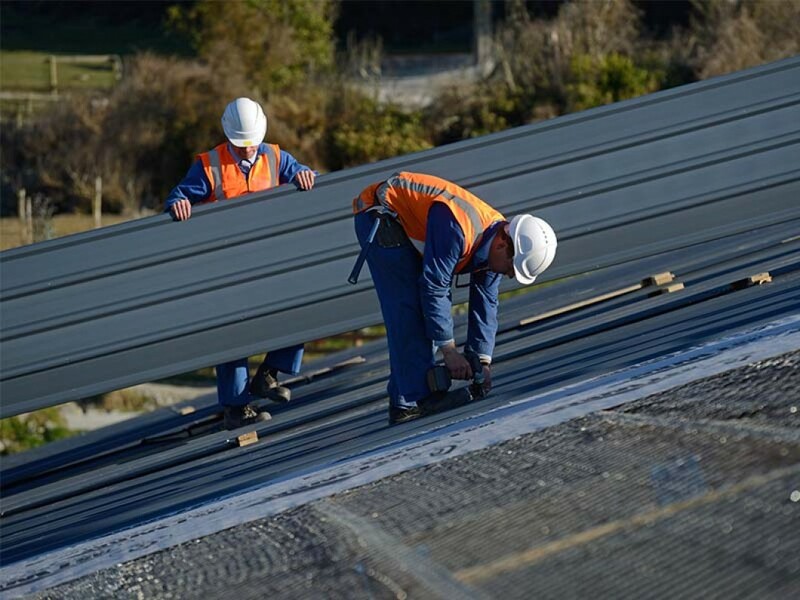 Whether you need basic roof repairs or a full roof installation, our roofing contractor will guide you through the process. 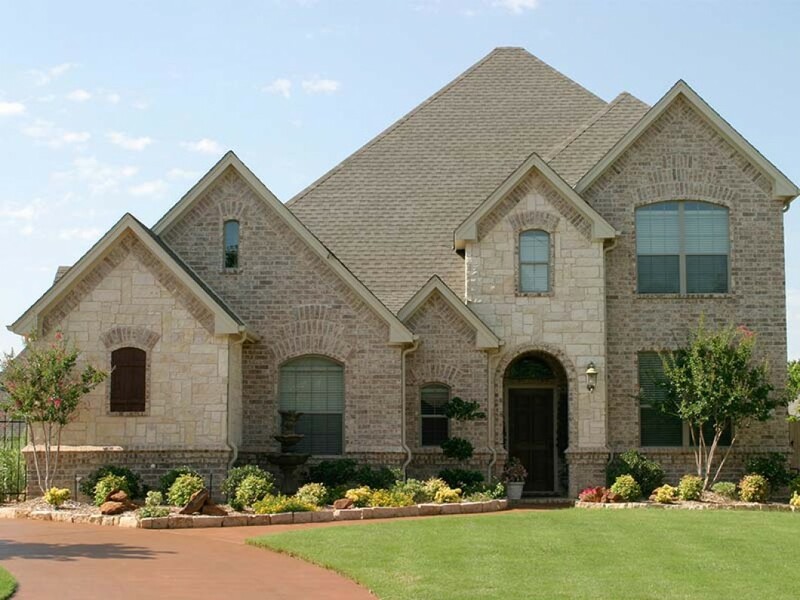 Contact us today to speak with an expert roofer about your roofing concerns. A LOCAL ROOFING CONTRACTOR YOU CAN TRUST!